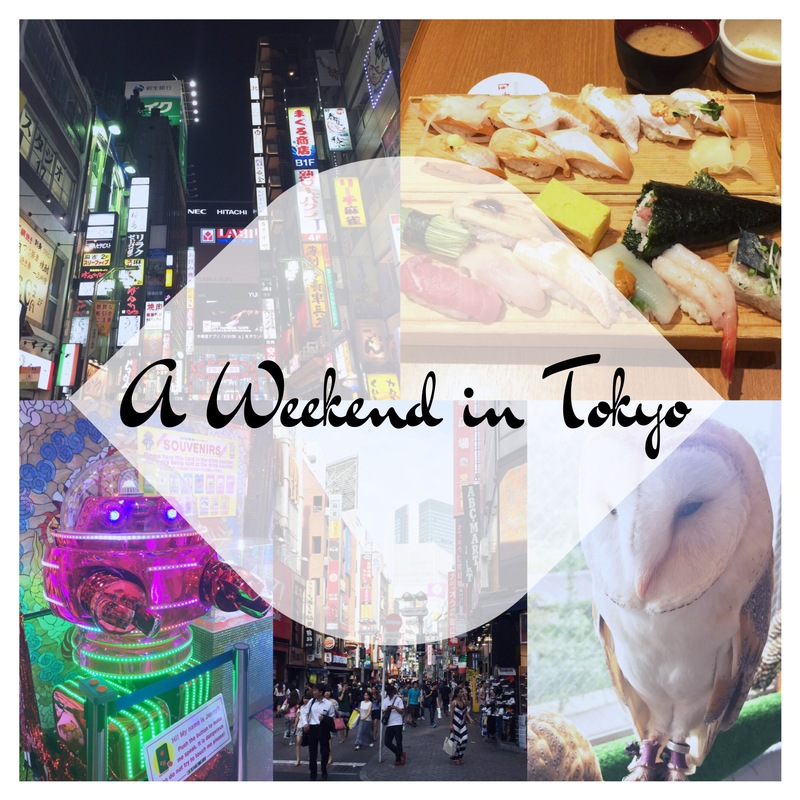 A Weekend in Tokyo-An easy guide to an amazing city! So my husband and I just left Tokyo, and my heart is breaking. This city might be our favorite place in the world! There is so much adventure and excitement to be had, and it is such a young and alive environment. We can’t wait to go back! But for now… I’ll just let you know what you must do if you have a few days to spend there. 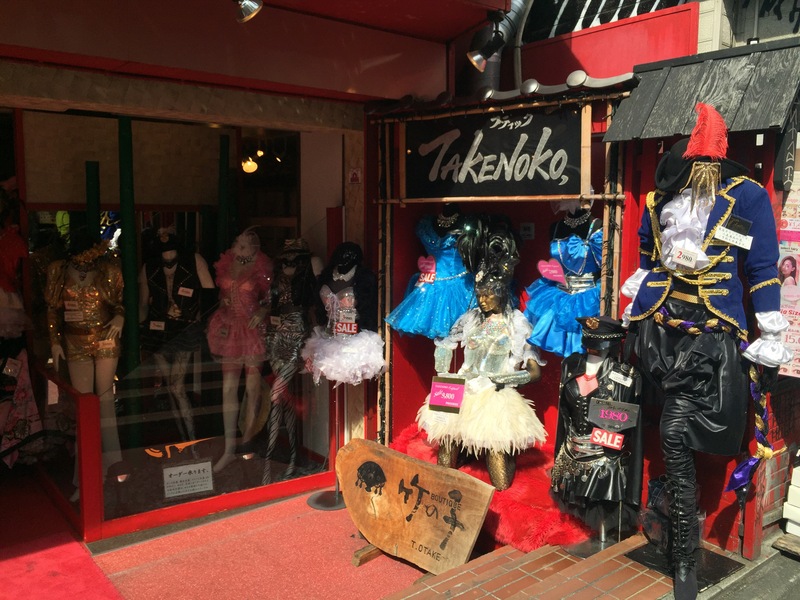 This is the first place we stopped because I was overly excited to see some “Harajuku Girls”. It was packed and hectic! Everywhere we turned there were super yummy crepes and icecream cones-it was basically heaven. This was definitely worth the short trek. I was expecting to see masses of cute Japanese girls dressed like life size dolls, and while that wasn’t really the case, there were quite a few girls dressed up. This is a great place for shopping and people watching! Just take the Harijuku exit off the JR metro line, and you will be let out right in front of the Takeshita Street gate! 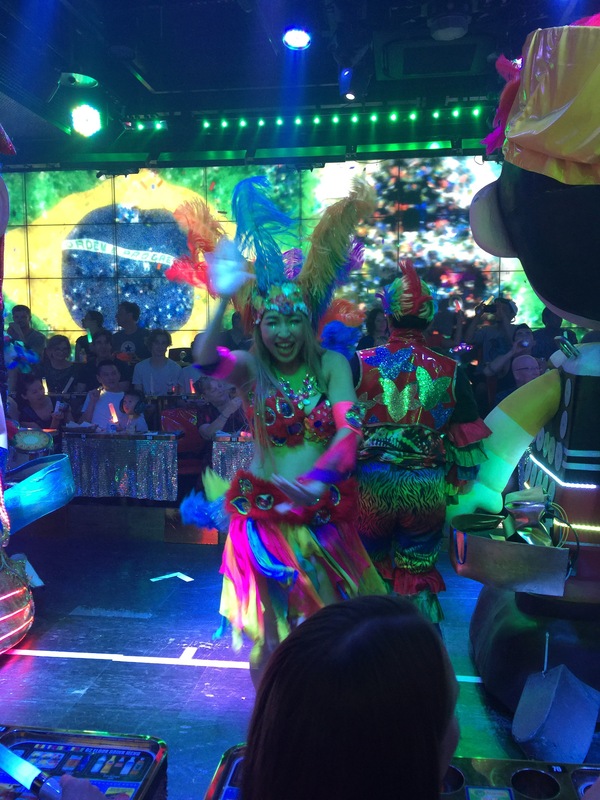 I was desperate to go to a themed cafe while we were in Tokyo! 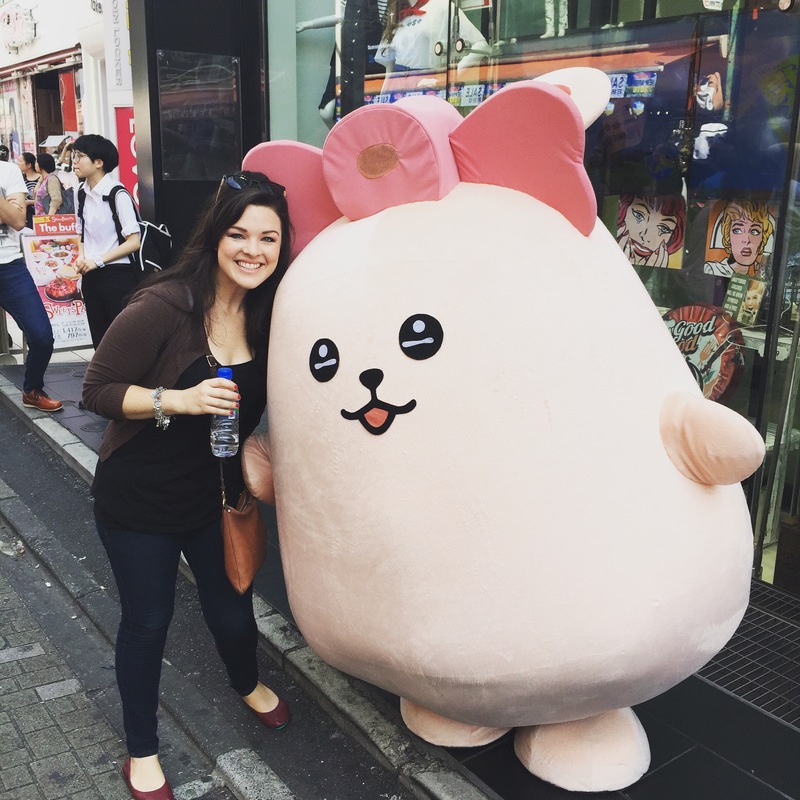 It was a little overwhelming with so many choices… cat cafes, dog cafes, anime character cafes, Disney character cafes, Sanrio… You get the idea. 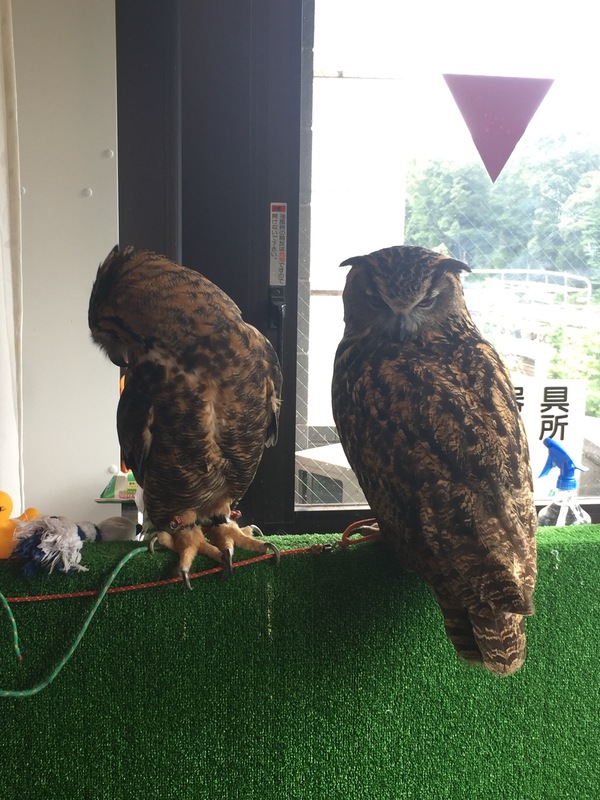 We finally settled on the Owl Cafe in Harajuku. 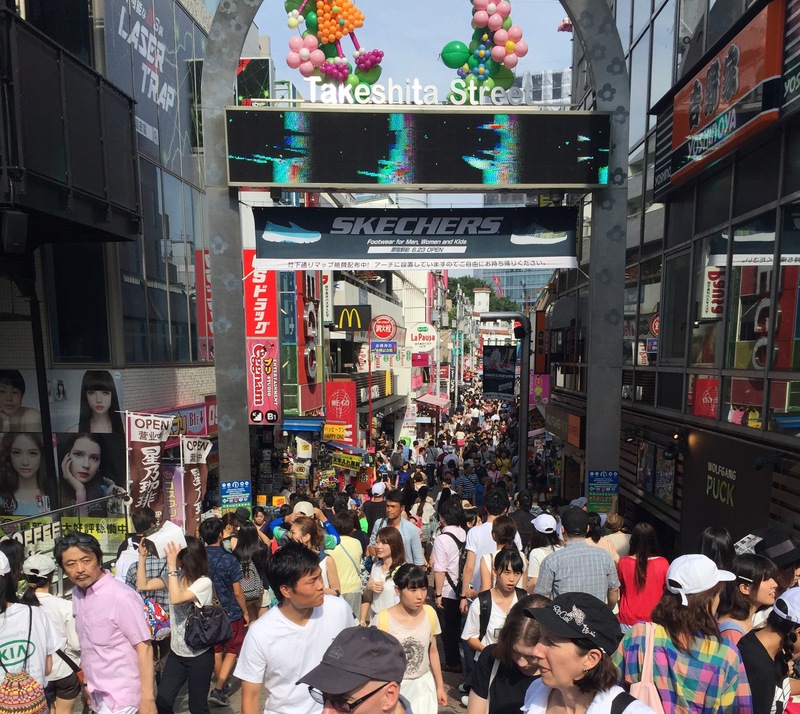 It’s just a minute walk from Takeshita Street. This place was fantastic! 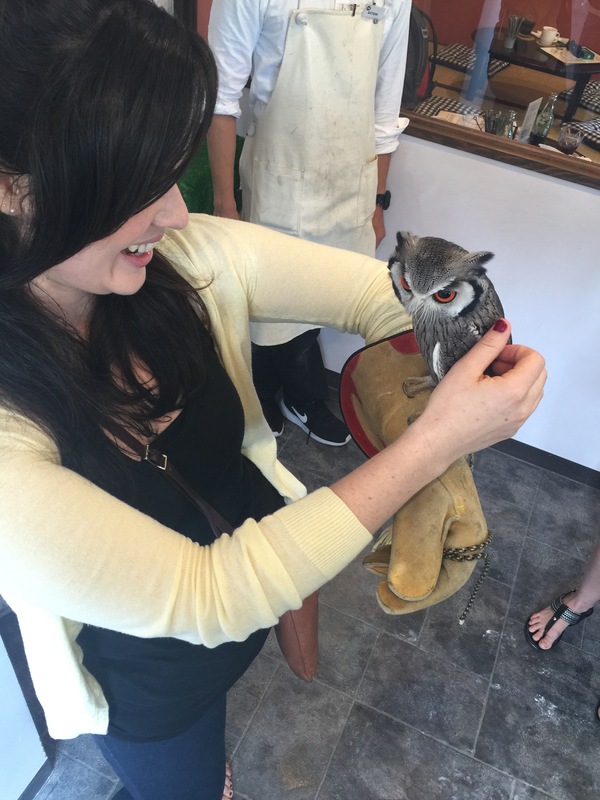 After a tasty drink in the cafe, you can go into the owl room to hold, pet, and even play with the owls! It is so cool!!! Just make sure you make a reservation the day before… they get booked up fast. Holy cow! This is by definition organized chaos. 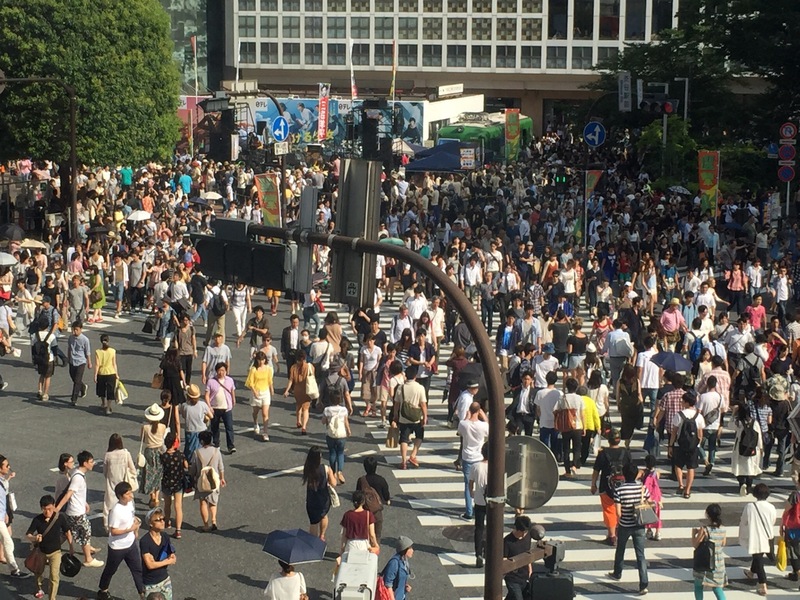 The Shibuya neighborhood is known for having the craziest crosswalk ever… And it is totally nuts! 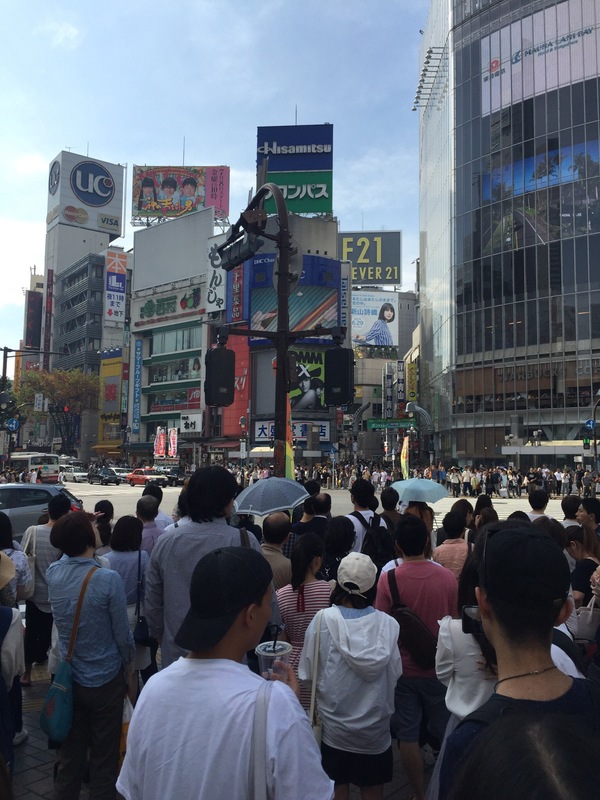 Right outside of Shibuya Station is the intersection. We went to the second floor of Starbucks to check it out in action… And although it is stressful, it is definitely an experience you don’t want to miss. This neighborhood also has tons of awesome restaurants, bars and shopping opportunities stacked up on each other. It’s a fun place to spend your whole day! This neighborhood is awesome! It is a night owl’s dream! 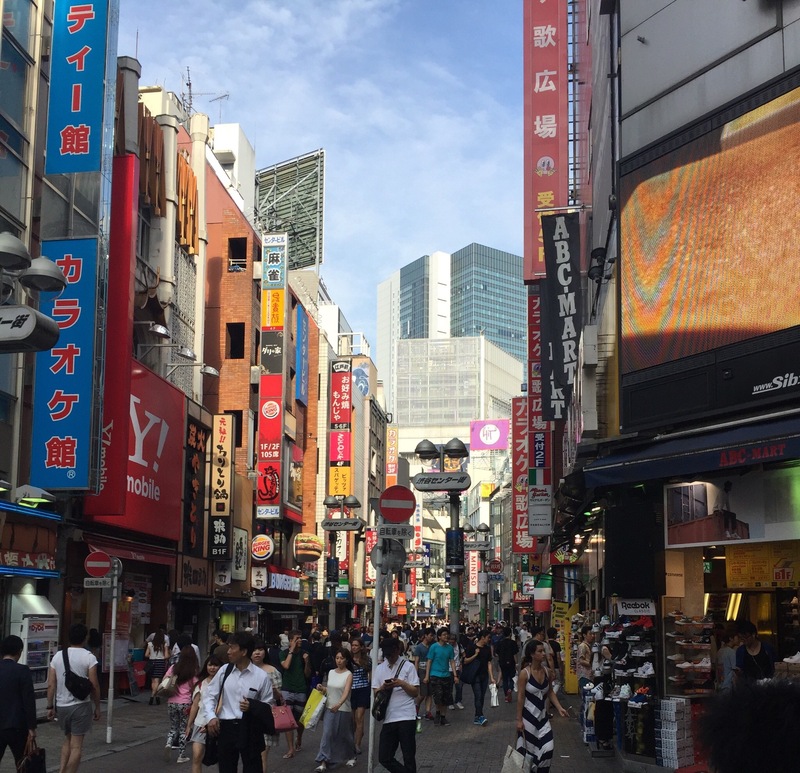 This is where tons of bars and restaurants are, cool Japanese arcades for adults and youth, and the exciting red light district. The lights in this neighborhood are explosive, and great for picture taking! 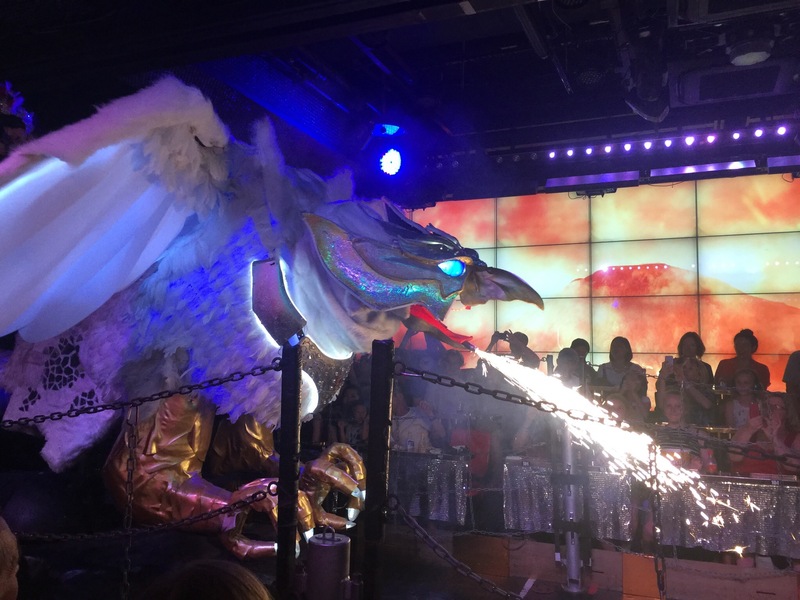 Within the Shinjuku district, is the Robot Restaurant/Cabaret/Dinner Theater. This show will blow your mind! 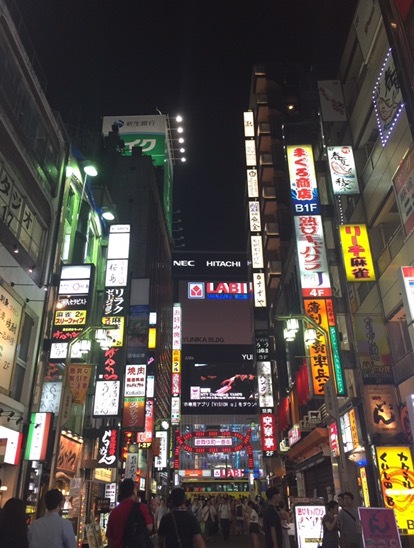 We knew we wanted to see it after watching the Anthony Bourdain Parts Unknown Tokyo episode… It was everything we could hope it to be and more! While waiting to go into the show, you start out in a bar that has walls covered in mirrors and twinkling lights with a robot band serenading you. 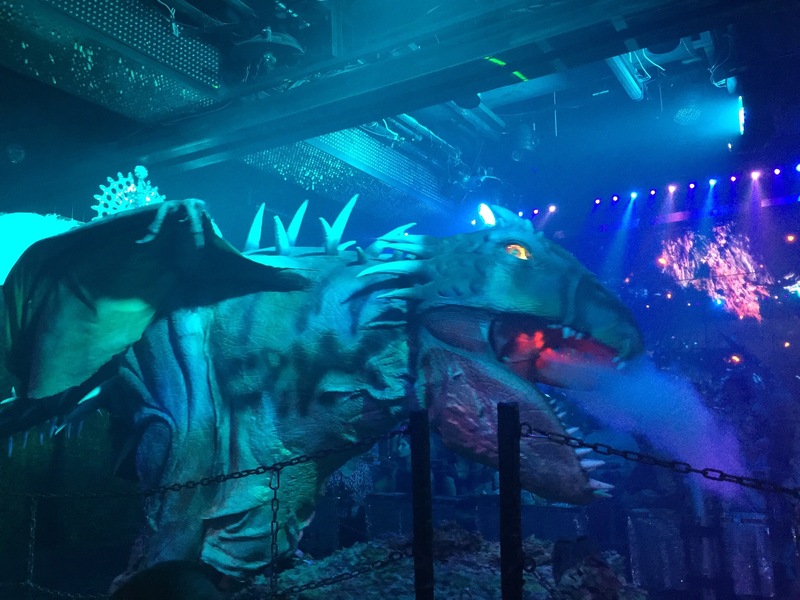 The show itself is out of this world! 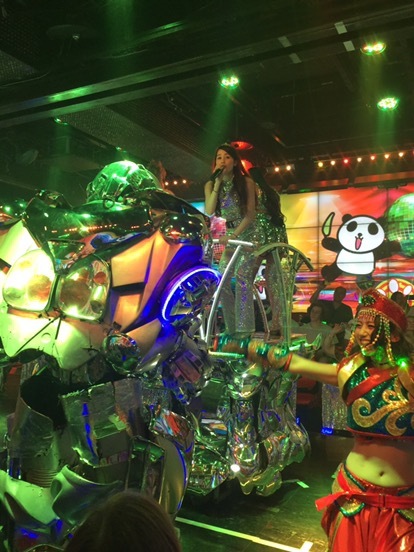 There are lights and explosions and drums and costumed dancers and of course robots! You’ve got to see this one for yourself. …yummmm. I also got a poké bowl (deconstructed sushi bowl) that was delish! Before you go… Check out a 7-11! This sounds completely obsurd… I know. But my friend Dylan, who lived in Tokyo for a few years, told me to do this. At quick glance you might think that it is a normal 7-11… But it is waaaay better! 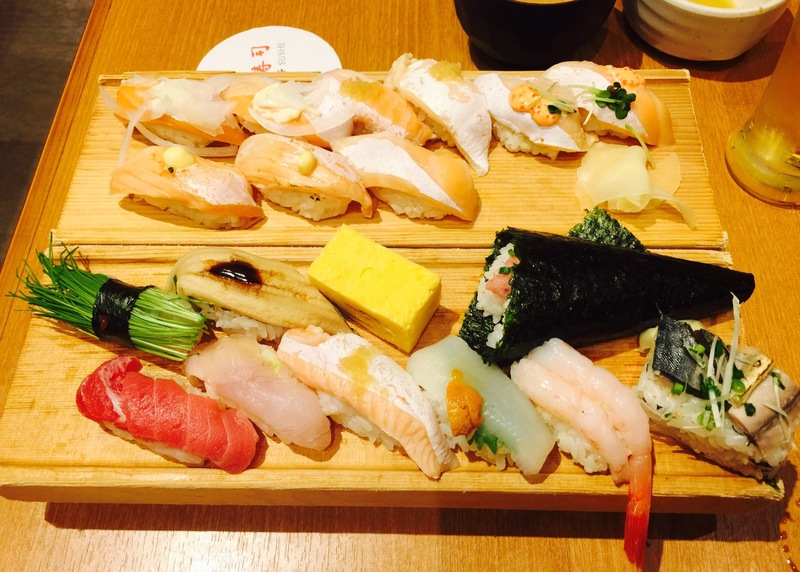 They have fancy salads, sushi platters, bento boxes, noodle bowls, and my new obsession… onigiri rolls. They are basically rice balls, wrapped in seaweed with some kind of sushi-like goodness in the middle. They are the perfect on-the-go healthy snack! 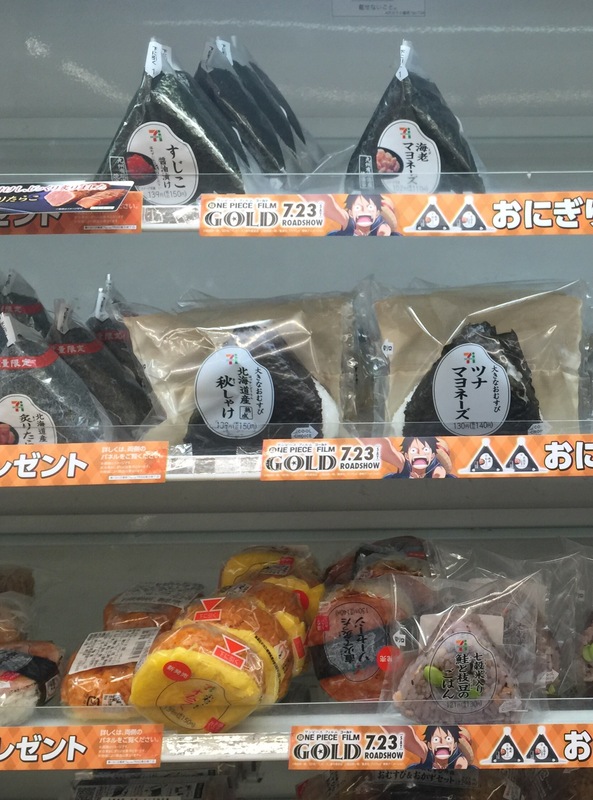 Here is a great guide to onigiri flavors. My husband and I are really going to miss this city. The people are so kind and friendly, and always willing to try to help despite the language barrier. The streets and subways are so clean and streamline. The food and sightseeing are incredible, and this is also one of the youngest, most alive places we have ever been. I cannot wait to go back and hope you will get the chance to love it as much as we do! 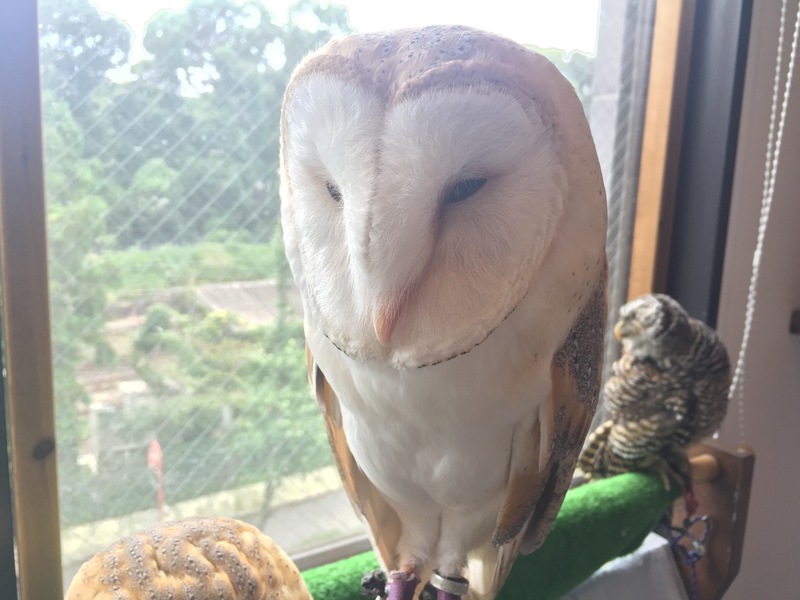 This entry was posted in Travel and tagged asia, harajuku, japan, owl cafe, shibuya, shinjuku, sushi, tokyo, Travel. Bookmark the permalink. Awesome! Next time we should go together. You can meet my inlaws and we’ll go to the country side. It’s more beautiful than you can imagine! Anyways, great story! Yes please!!! That sounds awesome! You had me at owl café :). Thanks for sharing your travels.